Rhodium-plated sterling silver necklace hoop earrings with pavé set brilliant-cut black spinels. Hoop diameter 3.9 cm. Maximum length 4.5 cm. 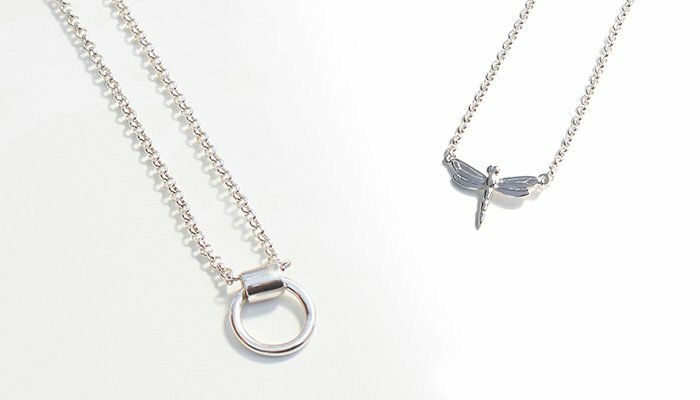 Push-back clasp. Urban Lines Collection. 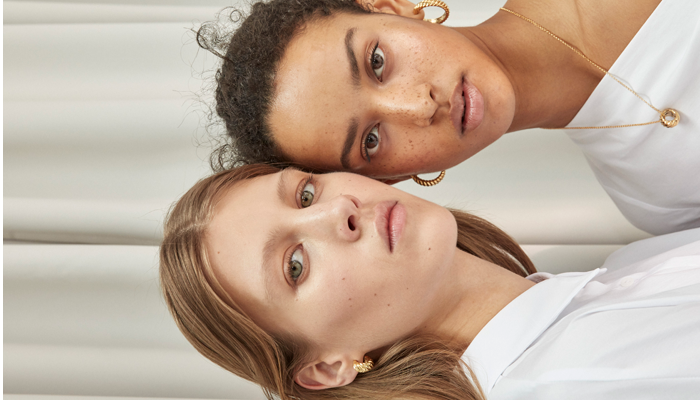 Inspiración: Our Essentials jewelry range is inspired by everyday and timeless beauty. 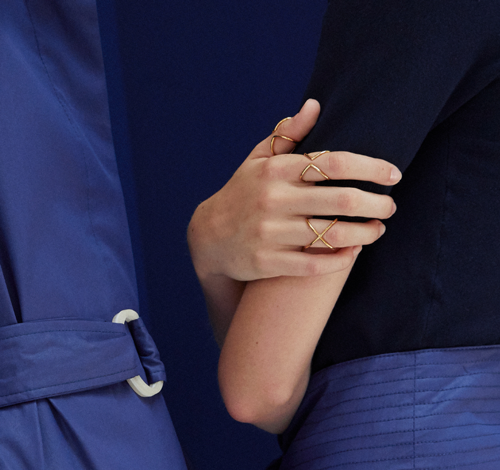 Pieces created for you to wear in your day-to-day, and on more special occasions. Manufactured in sterling silver and gold-plated silver, with an extensive variety of precious stones. Acabado: Sterling silver, 925 silver. Always prevent your jewelry from coming into contact with cosmetic products that could damage its color. Creams and perfumes can make your piece darken or lose its shine, as a result of chemical abrasion. To properly maintain your jewelry properly, it is best to store each piece individually. To clean your jewelry, always use warm water and pH-neutral soap. Use a soft brush to clean your gems and then dry them with a chamois cloth. Register to get free delivery with no minimum order amount for your first order. What is more, you will get free returns, which you can easily manage from your personal account. Free delivery for all purchases priced at €99 or above. Cost of delivery to peninsular Spain €4.99 (Balearic Islands, Ceuta, Melilla, Portugal, Gibraltar and Andorra €12). 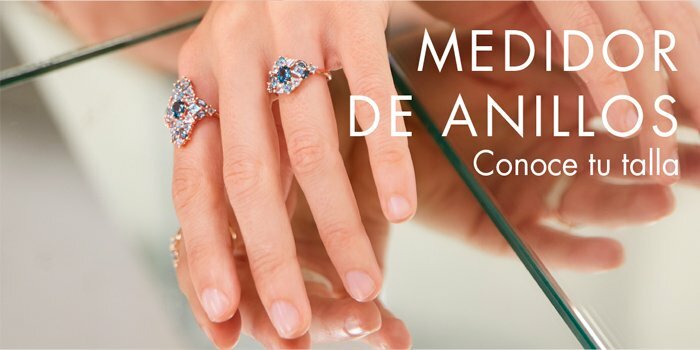 Aristocrazy does not deliver to the Canary Islands. Free delivery for all purchases priced at €119 or above. Easily manage your returns from your personal account. Delivery cost €30 (customs duties not included). Print this page to real size and place the ring on the circles until you find one that fit with the internal ring diameter. If you do not have any ring close to you then you can trim this ring meter through the line. In this way, you can fit the ring meter to your finger and write the size that stand out of the slot. 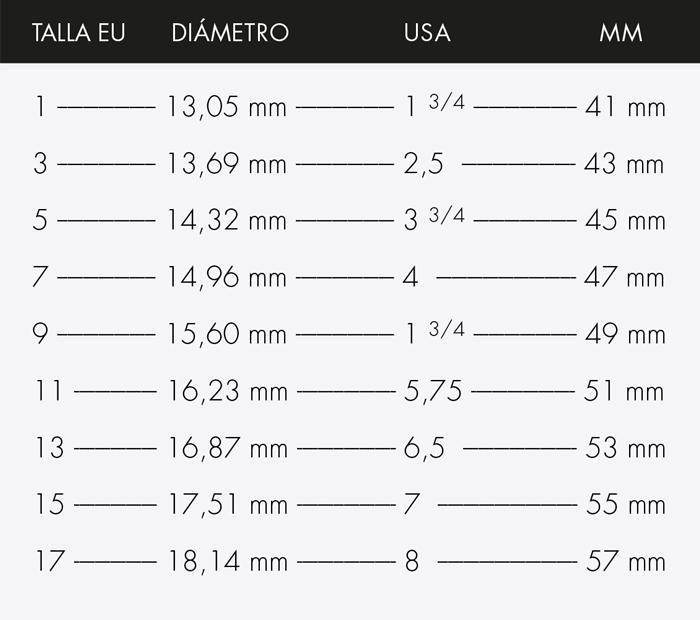 You will be able to look for the size equivalence on the table that you will find below. Receive our news, contests and exclusive benefits directly in your e-mail. To send newsletters and communications, to market and advertise the organisation’s products and services, and invitations to events, and to deal with requests for customer service. Data will not be transferred to third parties except with consent or to comply with legal obligations. To access, rectify and erase your data, in addition to other rights, as explained in the additional information. To manage the relationship with the customer, analyse preference profiles, manage the process to generate customer loyalty, send out newsletters and communications to market and advertise the organisation’s products and services, send invitations to events and deal with requests for customer service.